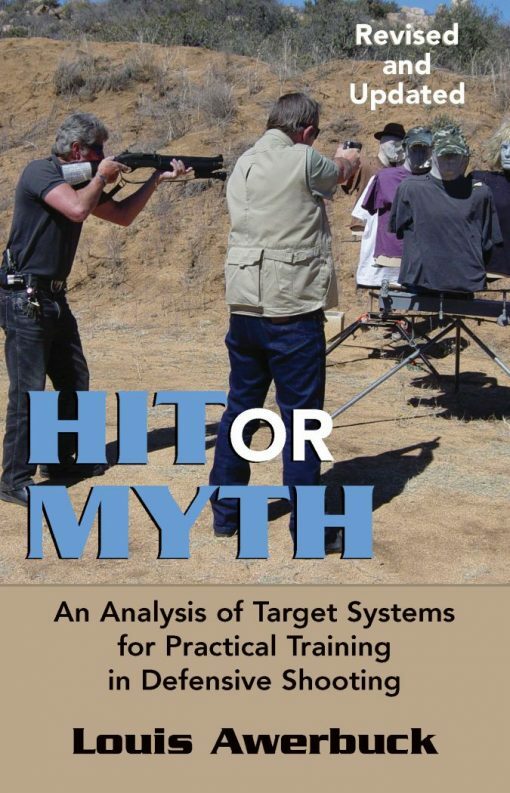 When Hit or Myth was first published in 1990, it was hailed as a breakthrough in practical firearms training for real-world encounters. 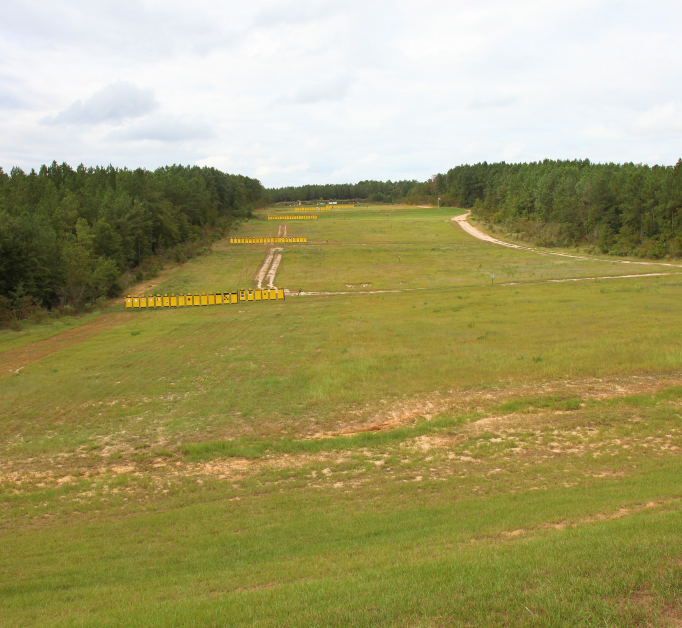 In this revised and updated edition, noted firearms instructor Louis Awerbuck takes aim again at the problem of training on flat, stationary targets on the range and then facing three-dimensional moving targets in the streets. Learn from him the very latest techniques, equipment, drills and concepts for using erratically moving targets to mirror unpredictable street conditions, defining vital zones on various types of targets, shooting more accurately on the move and one-handed, analyzing hostage situations to increase the odds of keeping both the hostage and any bystanders unharmed, equipping and training for low-light encounters and employing angles and movement to your advantage. Practicing on unrepresentative terrain and targets gives a false impression of how difficult street shooting really is. Inject some realism into your firearms training so that you can deliver hits on the street . . . when they really count.